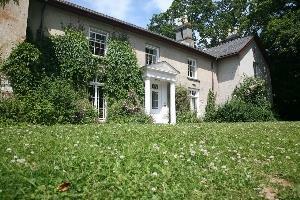 Meetings at Plas Dolau Country Estate01970 617834work Meeting RoomPlas Dolau Country Estate is set in 25 acres of peaceful countryside in the heart of the Rheidol Valley just 3 miles from the sea and the bustling University town of Aberystwyth. The main lounge in Plas Dolau provides comfortable accommodation for small to medium sized meetings. This and the two other lounges can be booked on a daily rate for, church or social group meetings. 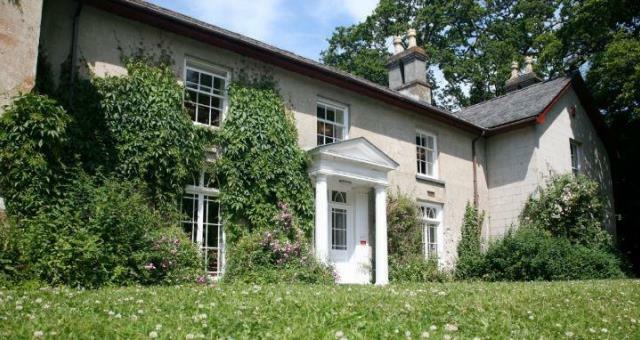 Plas Dolau Country Estate is set in 25 acres of peaceful countryside in the heart of the Rheidol Valley just 3 miles from the sea and the bustling University town of Aberystwyth. We offer a very attractive meetings package with excellent refreshments offered as required throughout the day. We pride ourselves on our excellent hot and cold buffet lunches, this together with our competitive daily rates ensure many local work groups return again and again. On the A44, 3 miles east of Aberystwyth, 250 yds from the road along an excellent tarmac drive with parking for cars, minibuses/coaches.